We deliver electricity where there is none! Are you looking for an additional power generator? Are you tired of wasting your time on untested offers? We offer you a wide range of power generators! 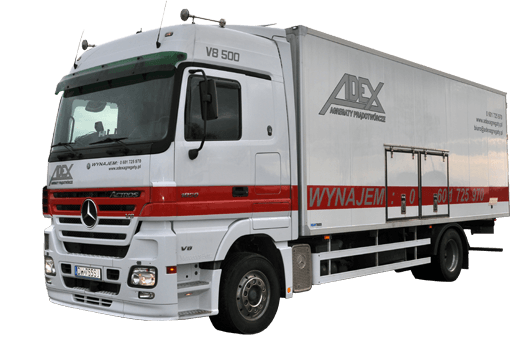 We are the richest in experience and best-stocked rental company in Wrocław! 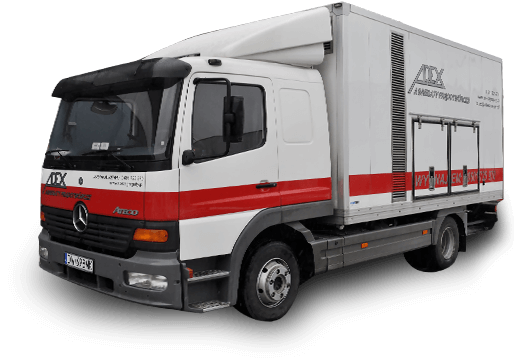 High-tech power generators Wrocław and Warsaw – delivery included in the rental cost! 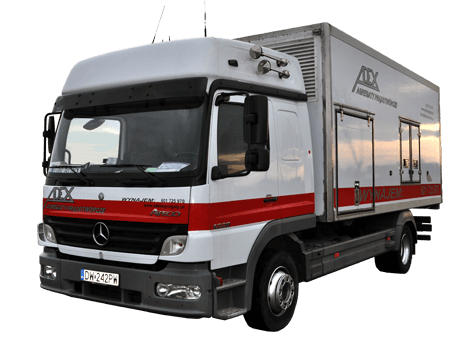 Do not miss your opportunity – check it out TODAY – power generators for rent! 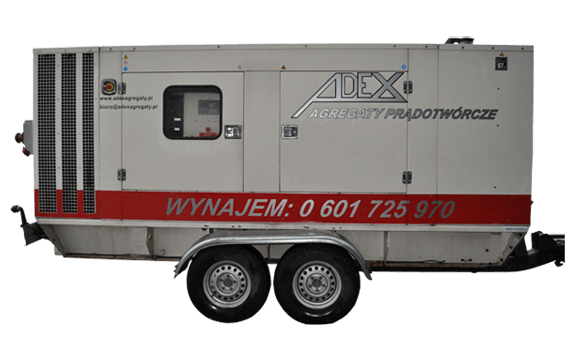 ADEX offers rental of power generators, cable protectors and Switching stations for a very good price. For years, equipment we offer has been known for its reliability and thus has been appreciated by our Clients. Apart from that, we help our clients in choosing proper equipment thanks to which they feel secure and are satisfied. We are able to cope with the most challenging situations! We offer the widest range of power generators, switching stations, cables and cable protectors. In ADEX you will always find exactly what you need! 1. 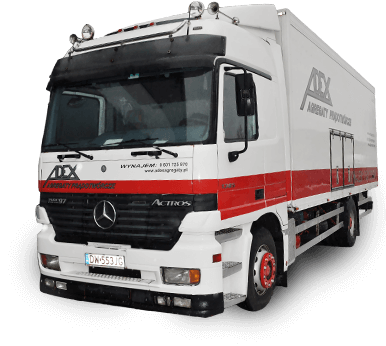 The best asset of ADEX is the constantly-serviced from the technical point of view, safe and reliable equipment which meets air pollution standards and above all guarantees safety and reliability. We offer 100% quiet power generators along with their professional technical service who frequently services them and reacts to any problems. 2. Apart from power generators, we offer a wide range of min. durable and stable cable protectors ready to be placed anywhere, made of plastic and long-lasting material, as well as different types of Switching stations with some extra protection which guarantees easy control over the equipment. 3. Thanks to our professional logistics and transport network workers we are able to provide our services all over the country. Moreover, the equipment service is provided by professional and experienced technicians who have both the knowledge and the experience to do their job well. Rent a reliable power generator today! 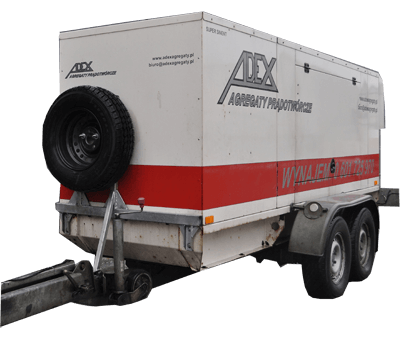 ADEX – rental of power generators! Reliable power supply and distribution of electric energy, Experienced technical maintenance team, 24-hour, professional help. Heavy duty cable protectors ready to be laid in any place, stable, made of plastic and durable material. Switching stations of different types with protections allowing for effective control over power supplying devices.